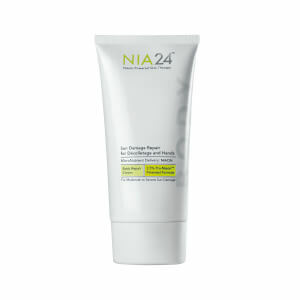 Discover the innovative skin care collection from Nia24 at LookFantastic. 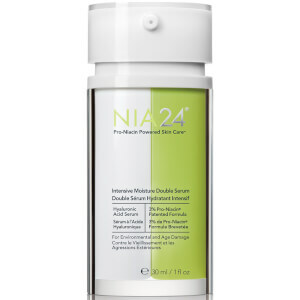 The niacin-powered skin care products from Nia24 help to fight the visible signs of sun damage, including; hyperpigmentation, fine lines and wrinkles. 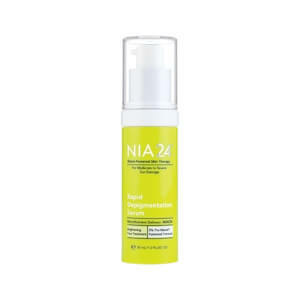 Their Pro-Niacin™ formula deeply penetrates the skin to stimulate DNA repair, helping to rebuild the skin to reduce the appearance of hyperpigmentation, fine lines, wrinkles while improving the texture and tone of the skin. 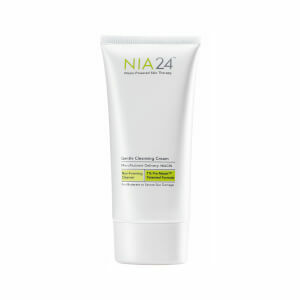 It’s vital to protect your skin from UVA and UVB rays all year long to prevent premature aging, age spots and cell changes. 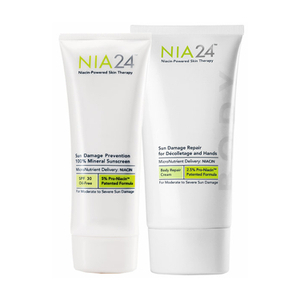 Nia24’s’ lightweight, broad spectrum sunscreen instantly absorbs into the skin to protect against UV rays, while the nourishing ingredients repair and protect the skin underneath. 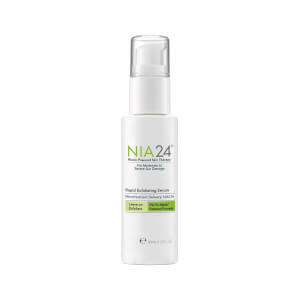 Nia24’s Rapid Exfoliating Serum is a leave-on skin resurfacing treatment which effectively removes dead skin cells and impurities to strengthen the skin from the inside out. 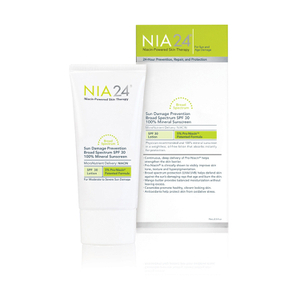 The gentle plant-based exfoliants including Prickly Oear, Red Algae, Willowbark and Rose Bud improve the cell turnover to improve the skin’s radiance and reduce blemishes. 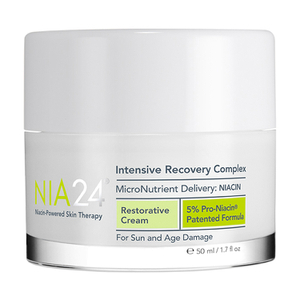 Nia24’s Intensive Recovery Complex delivers intense moisturization to the skin, as well as activating the skin’s natural regenerative process to leave the skin looking plumped, firm and bright. 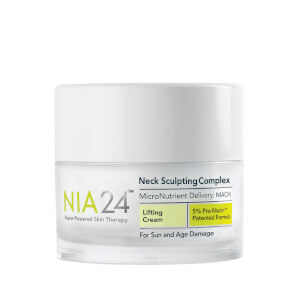 Peptide Complex and Ceramide 3- stimulate the skin’s natural repair process and smooths fine lines. 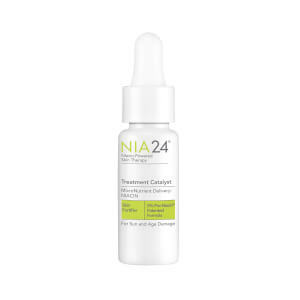 Fortify the skin with Nia24’s Treatment Catalyst oil. 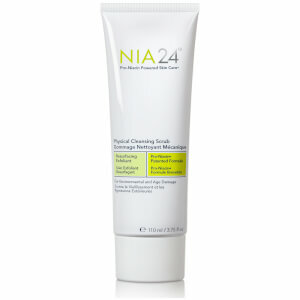 The oil boosts the performance of other skin care products to deliver incredible results. 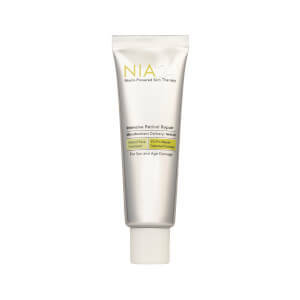 The oil penetrates the layers of the skin to increase moisture and radiance and the infusion of fatty acids and antioxidants drastically improves the condition of the skin. 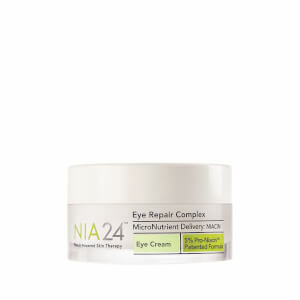 Nia24’s Eye Repair Complex is an ultra-rich, replenishing eye cream. 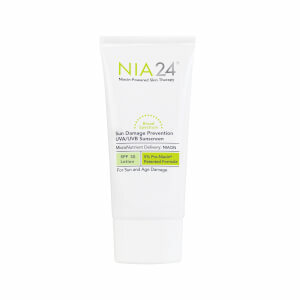 The nourishing formula brightens the eye area, reduces dark circles, minimises fine lines and fights against future damage.